Find your new rental home! We would like to help you with renting out your house, room or other real estate. Receive the newest properties directly in your inbox? Register for our housing e-mail within two clicks! We offer an extensive service in finding your new home in The Netherlands! 123Wonen: The real estate rental agency of the Netherlands! We mediate the rental and leasing of properties from our 28 branches and find the perfect match between tenants and owners. We have our own international network and are specialized in expat rentals, but we lease homes in every segment. From room to villa, from Groningen to Maastricht. We offer a high quality service level and have been since 2009. Finding a reliable tenant is our top priority. We screen the tenant’s identity, history and credit rating thoroughly and as fast as possible. We have our own legal department and provide customized rental agreements. As a landlord, we take the weight off your shoulders. We are your broker and administrator. 123Wonen does not charge unfair administration or agency fees, we choose to operate 100 % in service of the owner. You can count on honest and transparent service. We are locally present as property manager with our 28 offices all throughout the Netherlands. Our professional real estate agents have knowledge of the market and are able to adapt quickly. Financial management (basic) or full management; your property is safe with us. Are you looking for a house? 123Wonen offers a large variety of houses in all of the Netherlands. Please contact your nearest branch for renting out your house or finding your dream home! After being awarded the biggest real estate rental agency of the Netherlands last year, we can now proudly say that we have found a qualitative expansion for our new office 123Wonen Dordrecht. 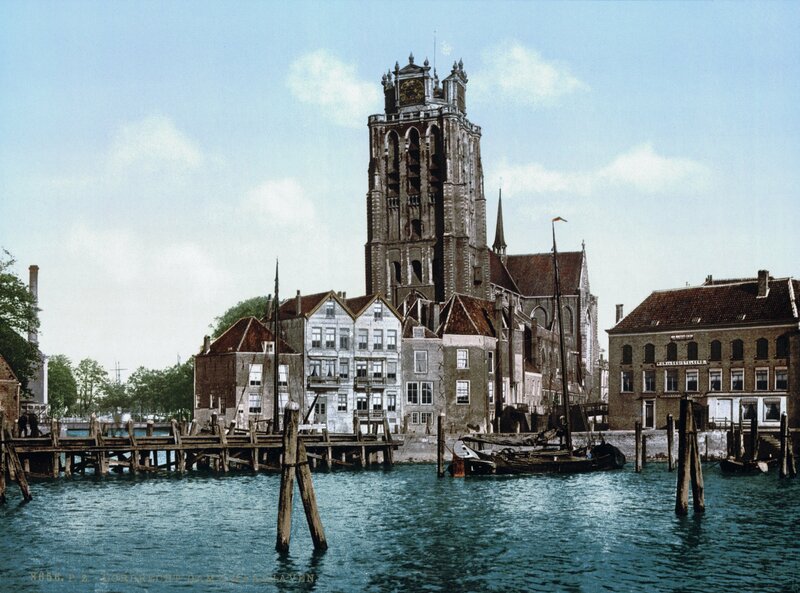 Earlier, the region Dordrecht was being serviced by our office in Rotterdam, but local presence combined with national success is the power of 123Wonen so we can service our customers in an optimal way. Franchise-enterpreneur Jolien Heelan opens her 123Wonen office at the Visserdijk Beneden 44 in Dordrecht. She will help investors with investment objects on the high level you are accustomed to at 123Wonen. 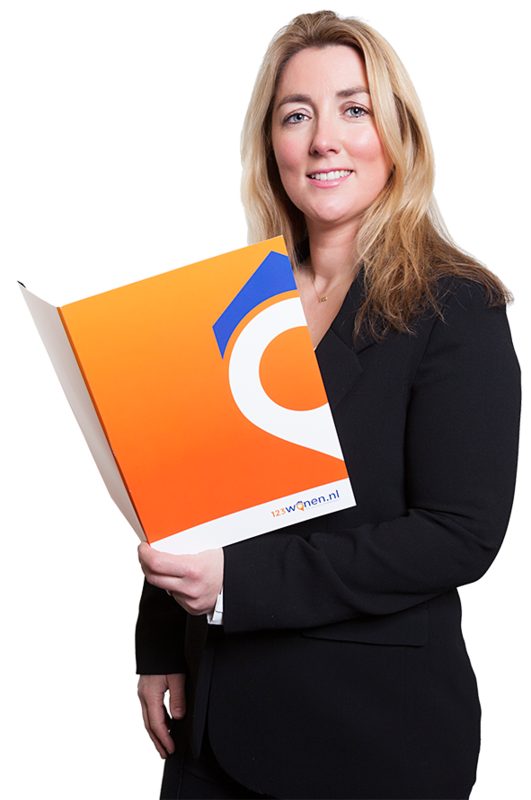 For management of existing properties and aquiring new investment objects she will be your guide. Jolien has over 10 years of experience as a realtor in rental objects and managment by running a succesfull office in Australia. 123Wonen has now achieved national coverage, as the only real estate rental agency. 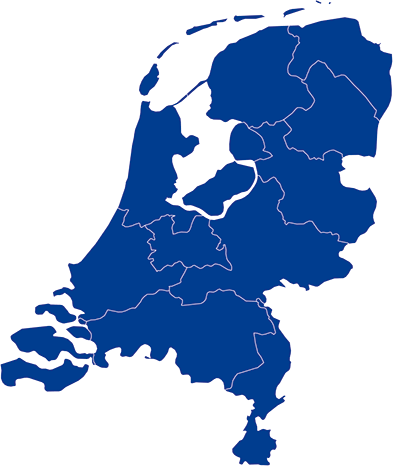 Only region Zeeland is being serviced suboptimally by Bergen op Zoom at the moment, so in the region Zeeland there is still a spot open for a franchise enterpreneur. When you are interested, please e-mail to franchise@123wonen.nl. 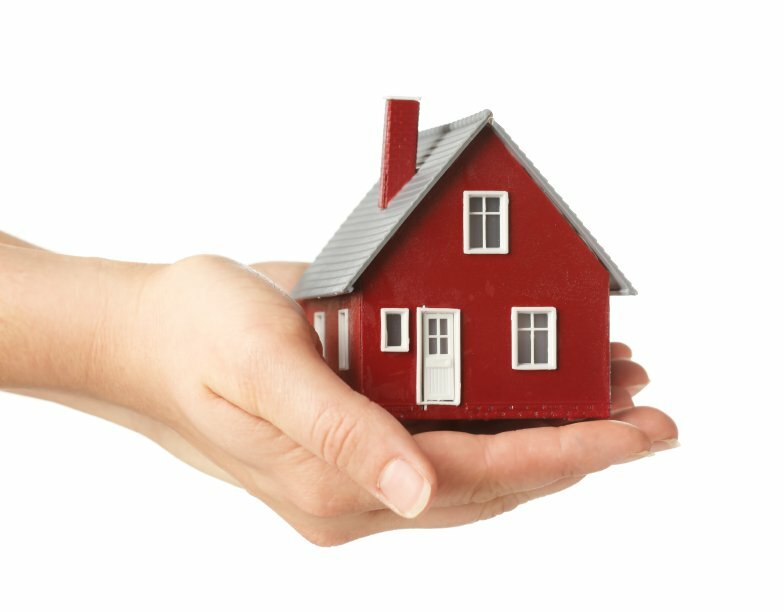 The parliament wants family households with low medium incomes, who currently earn too much for social housing, receive a chance for this anyway. For the one person households it will be more difficult to receive social housing with these new rules. 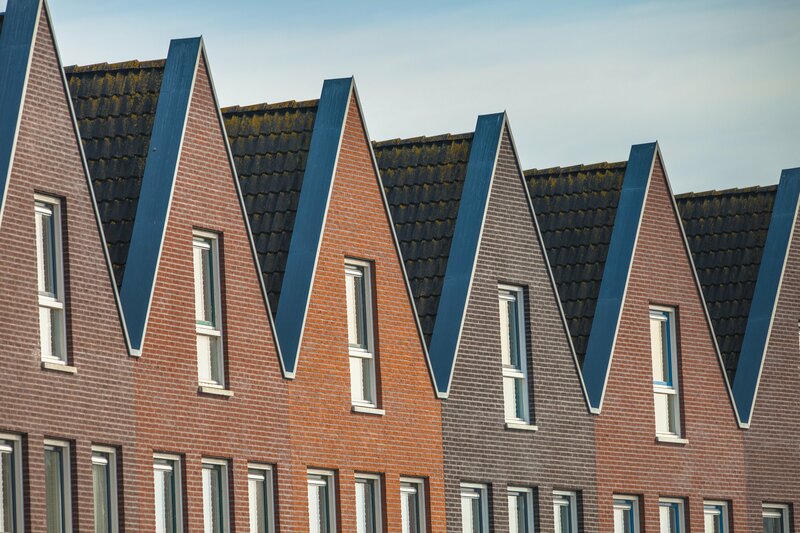 The plans of the parliament consist of the plan to let the income norm for social housing (38.000 for all households) depend on the composition of a household. This way, people who together earn more than the norm still get the chance to live in social housing. According to minister Kajsa Ollongren this is to create more attention for the middle segment in renting. In these plans, one person households are reduced in their chance to receive social housing. According to the Woonbond and Corporation Aedes this is a worrysome development. It is exactly this group that finds theirselve in trouble with finding a house. The parliament wants that not more Dutch citizens apply for social housing, but less. The policy should be based on actual succes rates. Besides this, the parliament organises a so called 'Emergency button' for the middle rent sector in all communities with high increases in price in the free sector. This way the parliament can determine a maximum price for a house. This rule only applies for houses that are new to rent. You can find our offices all throughout the Netherlands! From 28 offices we arbitrate between renting and renting out houses. You can find us all over the Netherlands!